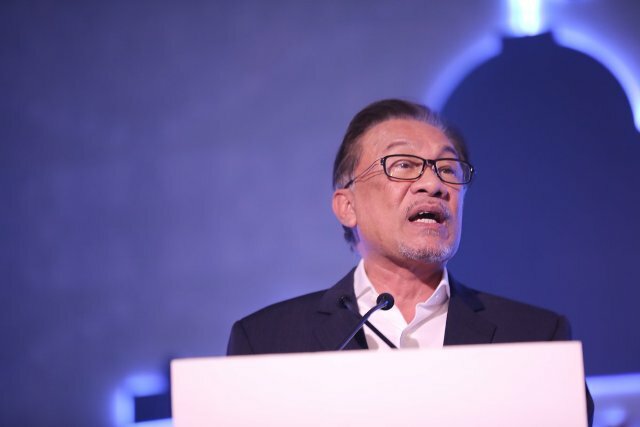 KUALA LUMPUR — Datuk Seri Anwar Ibrahim has described the rumours about Cabinet reshuffle allegedly to take place after the Chinese New Year celebration as something deliberately created and sensationalised by certain quarters to cause tensions in Pakatan Harapan (PH). “Even Tun Dr ​​​​​​​Mahathir said that we need not entertain such rumours, I have also met with ​​​​​​​(Economic Affairs Minister) Datuk Seri Mohamed Azmin Ali after his surgery. Everything is good. 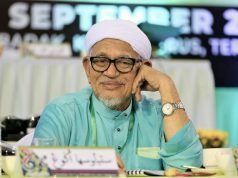 The rumour was deliberately sensationalised to create tensions,” he told reporters when met at the International Seminar on Contemporary Islamic thought and Societal Reforms at the International Islamic University Malaysia here last night. Anwar said this in response to the recent blog post claiming that Mohamed Azmin would be appointed deputy prime minister after the Chinese New Year. 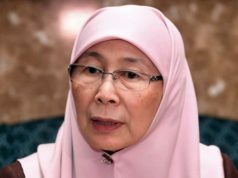 The blog also claimed that the rumours followed the fact that Mohamed Azmin was given many important tasks by Dr Mahathir, including as chairman of Kelantan State Action Council and possibly heading the establishment of another National Economic Action Council.